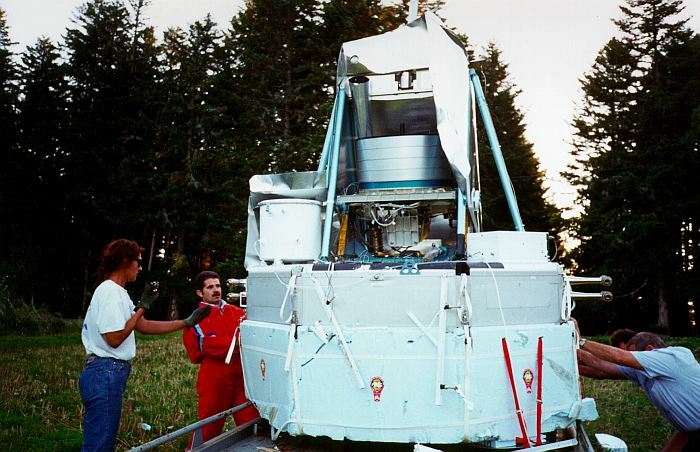 PIROG 8 -the ninth and last mission of the program- was the second one to be performed outside Sweden. 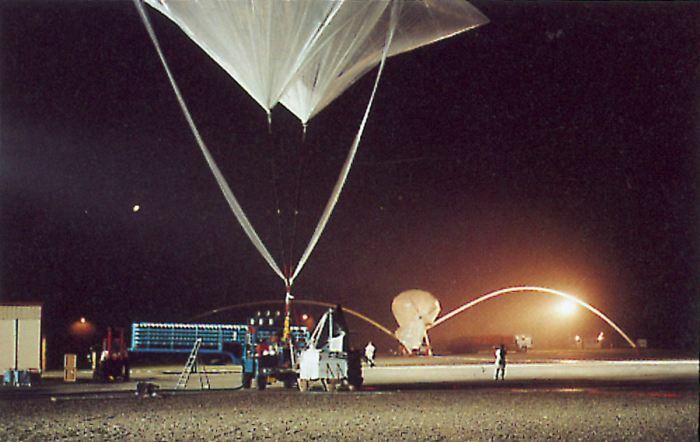 The balloon was succesfully launched on September 25, 1997 from the CNES balloon base in Aire sur l'Adour, southern France. 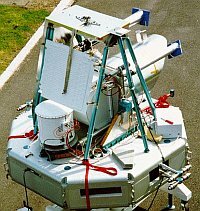 The duration of the flight at float altitude (39.5 km) was 8 hours. 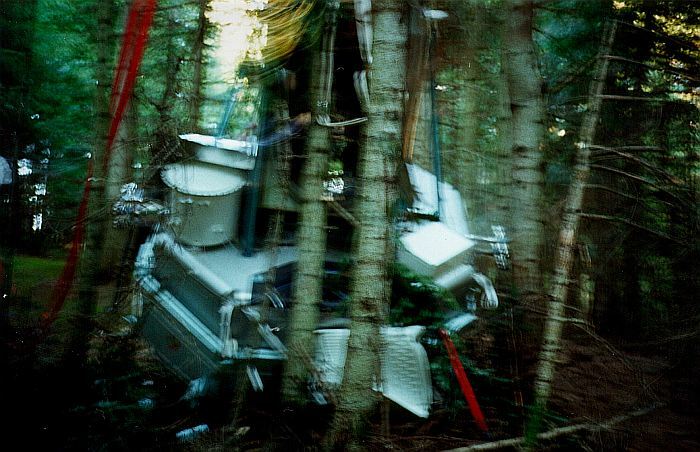 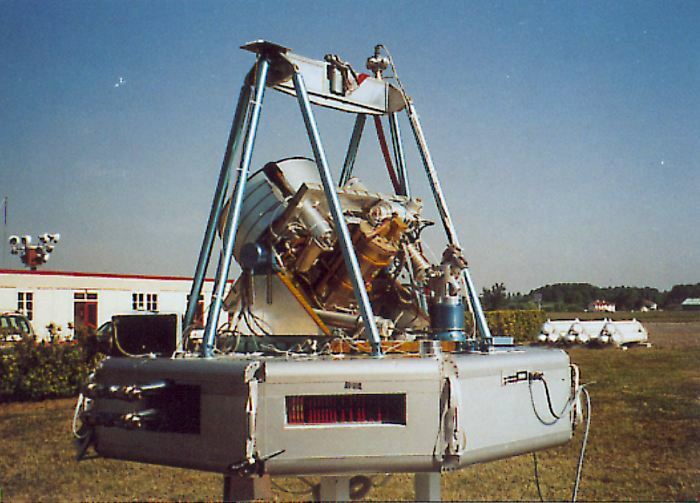 The PIROG 8 experiment consisted of a 60 cm diameter Cassegrain telescope, with a new SIS receiver developed for observations of the 425 GHz O2 line. The receiver was combined with a 400 channel auto-correlator with selectable resolution. 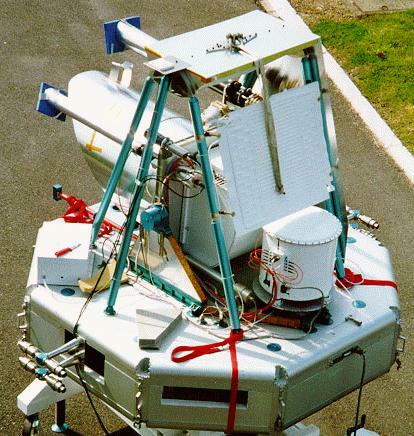 In this flight the main observational target was the giant molecular cloud associated with NGC7538 and W51.